School attendance is important! Chronic absence is a crisis in California and in the nation, dragging down the achievement of one out of four children in some communities. 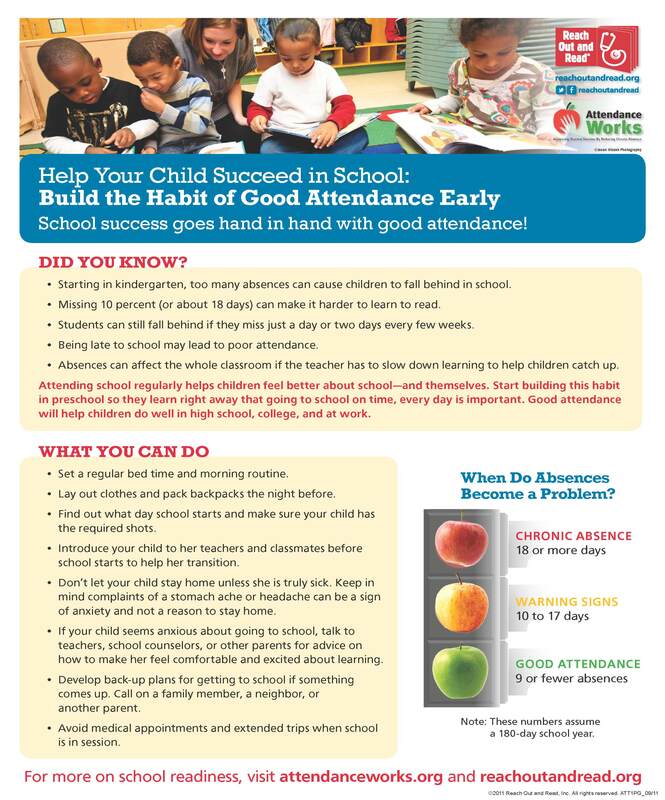 As you gear up for back-to-school season, help your child understand that school attendance is important.